When I started WeatherProof LifeTime Metal Roofing, along with my two sons Jeremy and Jason, I set out to create a ” different roofing company”, one built on integrity and honesty, built with a foundation of core values. committed to providing the highest level of service and quality, with an emphasis on God, family and business. 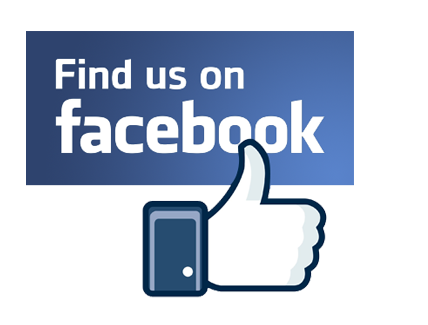 We want you to enjoy your association with our company, from start to finish. Our thoughtful personnel, knowledgeable sales agents and our experienced installers are all working to fulfill your roofing needs. We invite you to become part of our family by allowing us the privilege to serve you. WeatherProof, Inc. is fully licensed and bonded for your protection and is capable of operating anywhere throughout the state of Alabama. 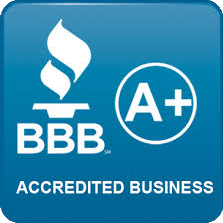 We are Accredited Members of the Better Business Bureau serving Central Alabama & the Wiregrass area, member of the Metal Roofing Alliance, listed on Angie’s List and awarded Talk of the Town’s 2012 Award of Excellence and Customer Satisfaction. Owner, Mr. Joyner is a graduate of the National Academy of Metal Sales Manufacturing Corporation for product knowledge training and on-site installation certification.